Yes!! 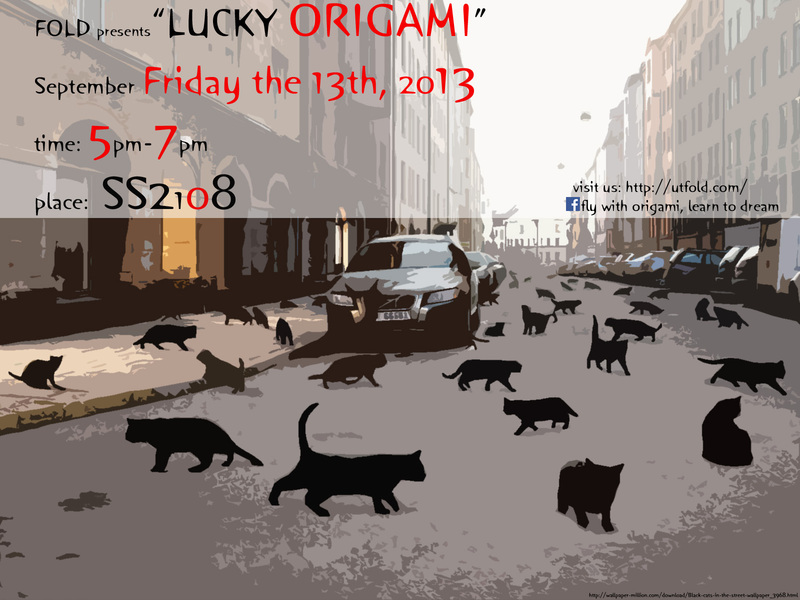 We’re having our first official event on Friday the 13th!! The theme is of course as you imagined, haunted. It is intended for those who dare to come out on that day and take on the challenge to fold!! We will be folding some mysterious animals as shown below. 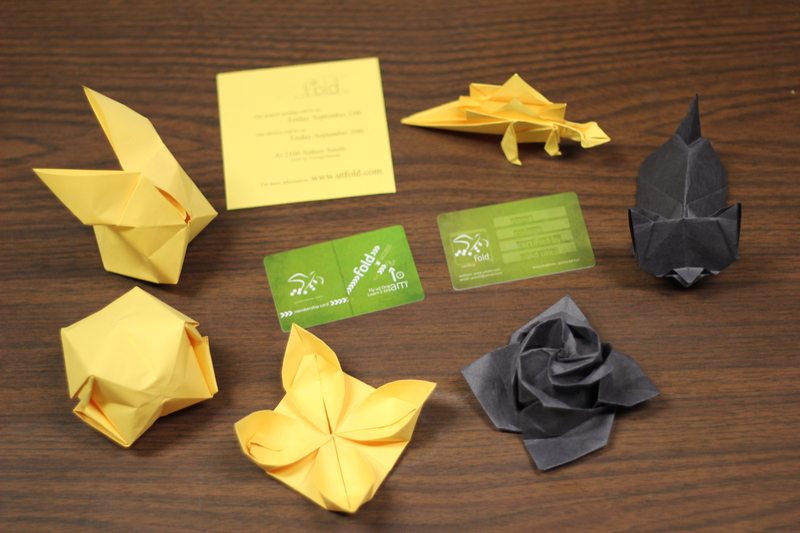 Also, we will be registering members, selling our $10 fundraising packages (which includes our membership card/discount card & a pack of Japanese Origami Paper), and raffling off origami and some club T-shirt for those who would have registered for our membership before September 12th, 2013. See you all there! !